The amazing trio stopped by KDHX this afternoon for a in-studio session and interview. Here’s a quick preview from the session, which will air soon enough on 88.1 FM. 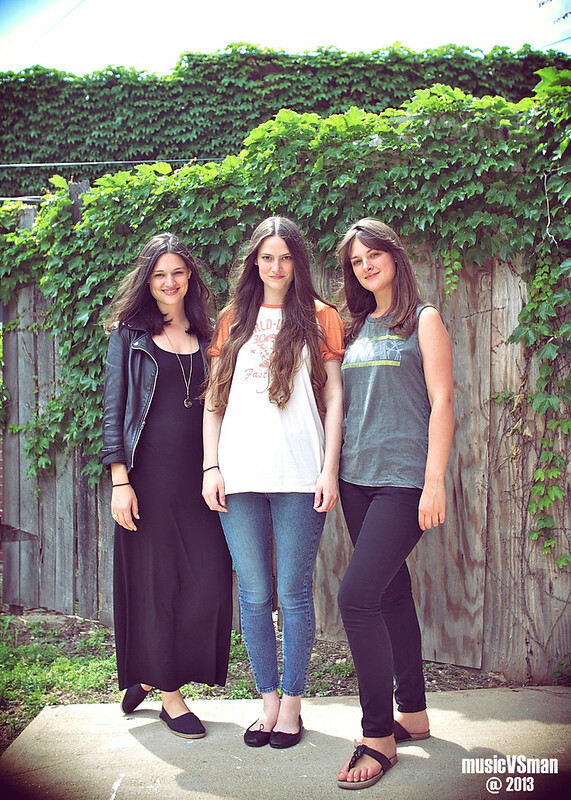 Treat yo self tonight and head down to Off Broadway to catch The Staves, hosted by our friends at Speakers In Code.